It’s no secret that I love stationery. I’m pretty sure I’ve had a thing for pens since I was a kid. Here are the contents of the pencil case I bring with me to work. This is one pencil case. 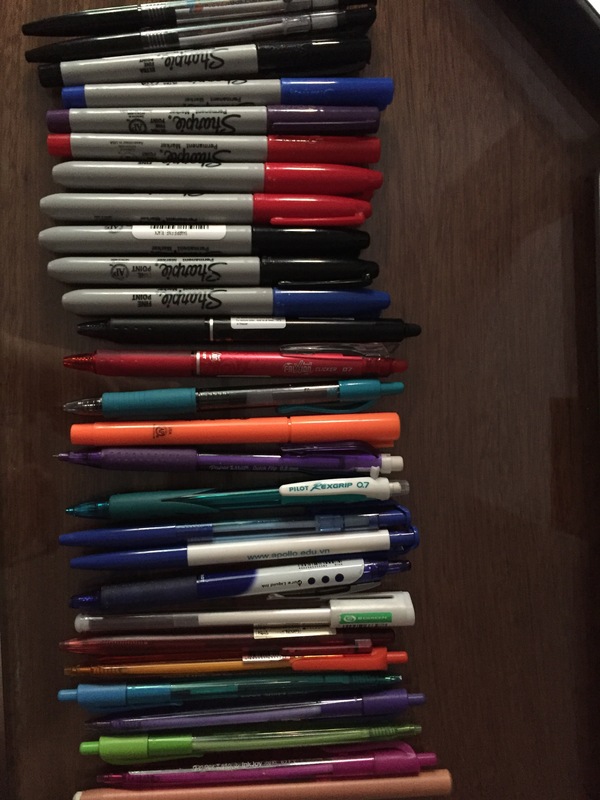 This is probably less than half of the total amount of pens that I actually own and have with me right now.